It is hot here in Houston, too. The temperature is dropping minute by minute and it is supposed to be freezing by Monday night. Bloody El Nino – no wonder we all have allergies and infections! Send us a pic of the cold!! Will look for some frost tomorrow when the big freeze starts! Can’t wait for that pic! 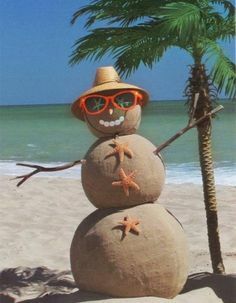 Well if we can celebrate Christmas in July, we might as well do summer in December in the Northern Hemisphere. 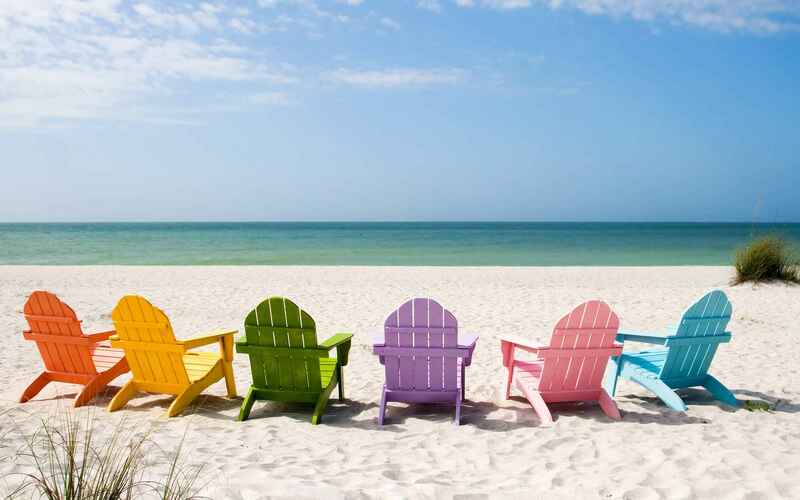 Love the chairs on the beach, by the way. « Whew…I think I am going to explode!